Book your Espiritu Santo Tour! This Espiritu Santo Tour is packed with surprises for nature-lovers, old and young. Get conveniently picked you up at your hotel. From the modern port of Cabo San Lucas, you’ll drive north up the coast to the Capitol of Baja California South, the city of La Paz. Your guide will fascinate you with the historical background of the Baja and the Espiritu Santo Island. 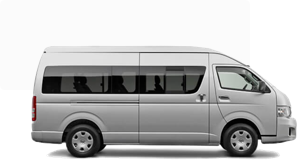 Group size is kept small to make this tour personal and your day comfortable. A typical and very tasty Mexican Breakfast is included during your discovery of the Baja peninsula. 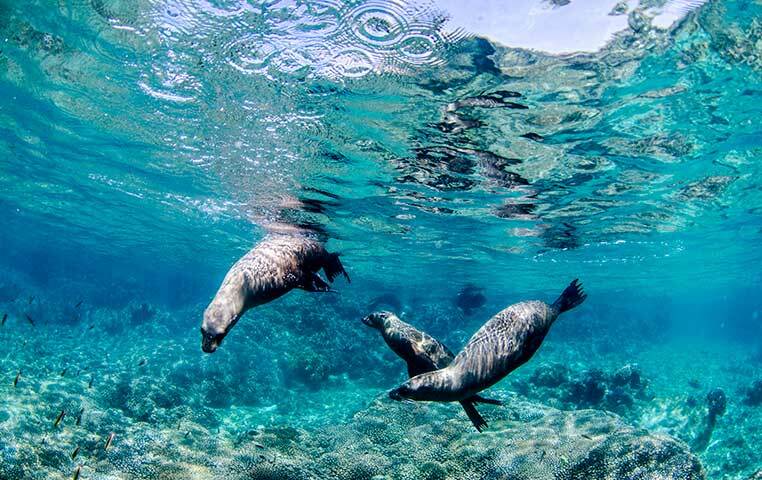 In La Paz your professional Tour guide will take you on a fantastic short boat ride across the bay to the Espiritu Santo Island, here your eco-adventure begins. On an easy nature hike, your guide will share the inspiring story of how the island became a protected reserve. Enjoy the sights: 2,000-foot-high mountains, sheer rock dropping off into the water, and white sandy beaches along the coast. Discover why Espiritu Santo is one of Baja´s and La Paz´s most amazing attractions. You’ll never forget its riches and untouched beauty. Enjoy a traditional Mexican lunch out on the beach as you relax, snorkel or just explore the scenery. This is a fantastic day of fun for nature lovers and Explorers. Take amazing pictures that get you many likes and shares on Social Media.